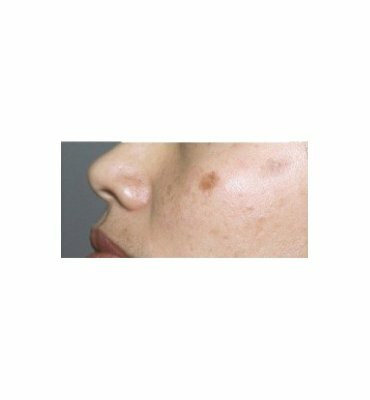 Managing hyperpigmentation is a challenge. 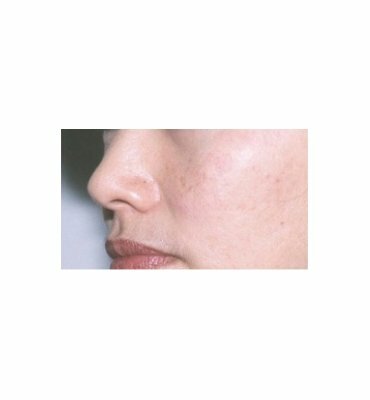 Removal of the pigmented area is easy; the difficulty can be in preventing recurrence. Our services extend include ongoing management to discourage recurrence.